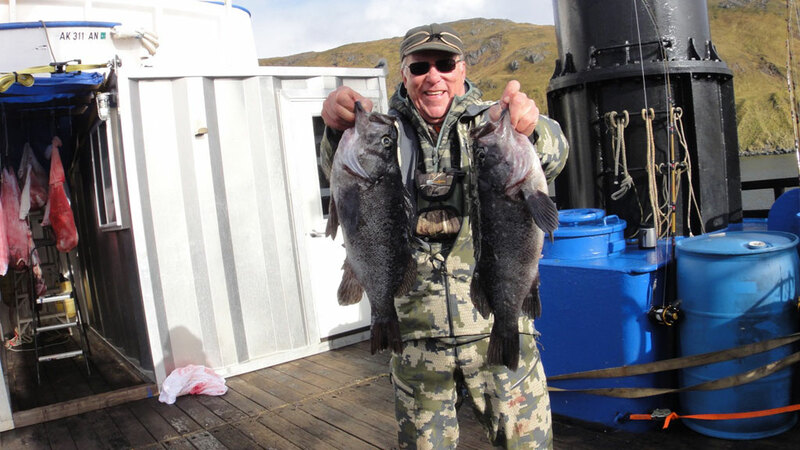 If fishing is on your priority list during your Adak caribou hunt, you are in for a real treat. 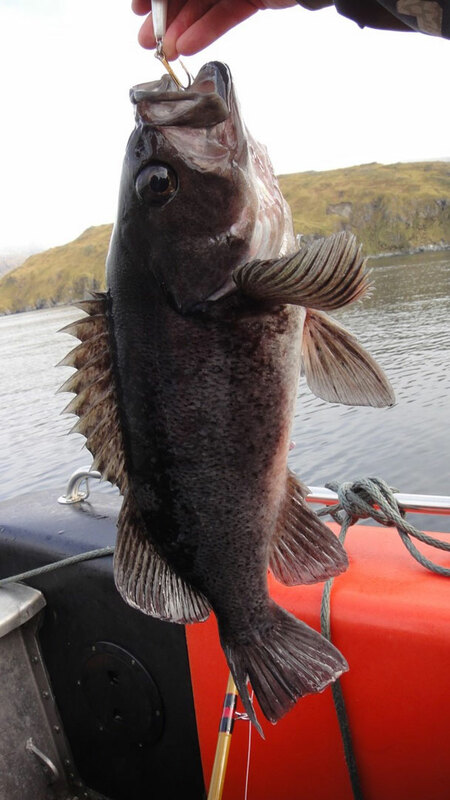 The areas we transport you too are basically unfished, very few, if any anglers, have ever fished these areas. 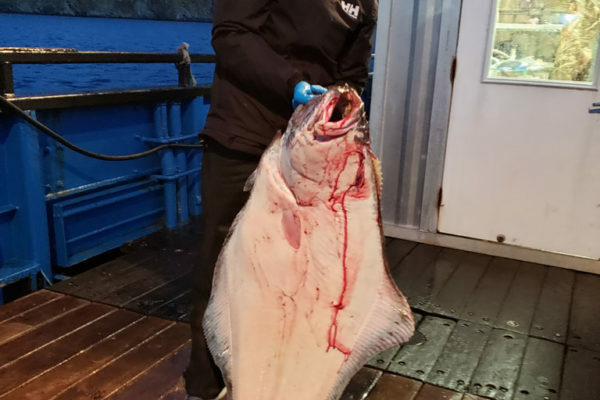 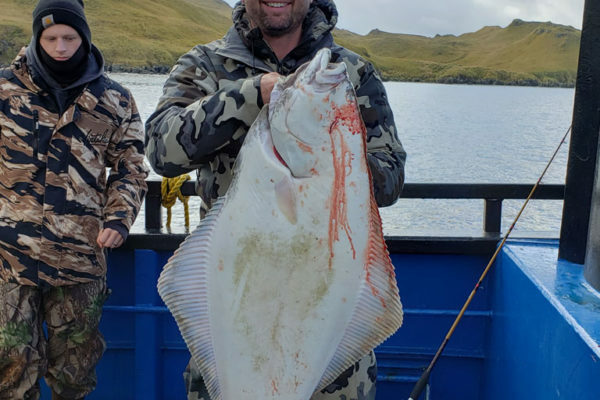 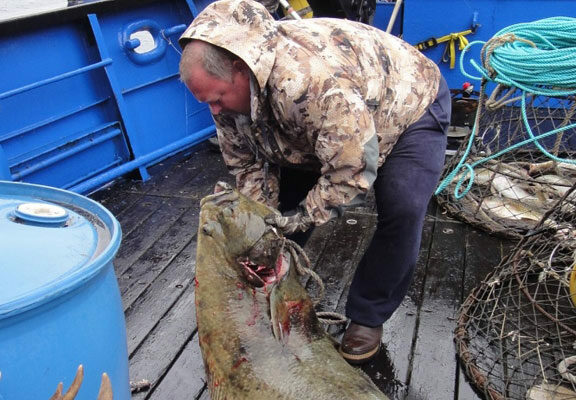 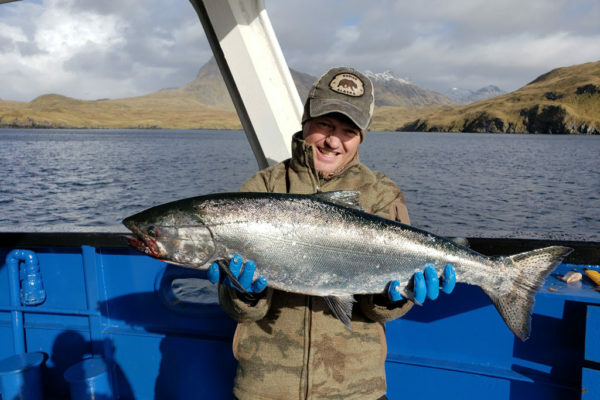 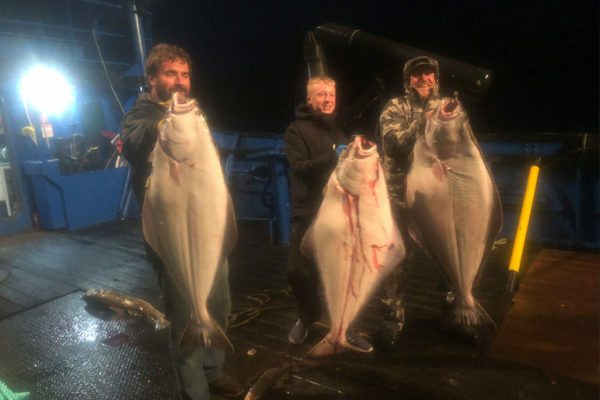 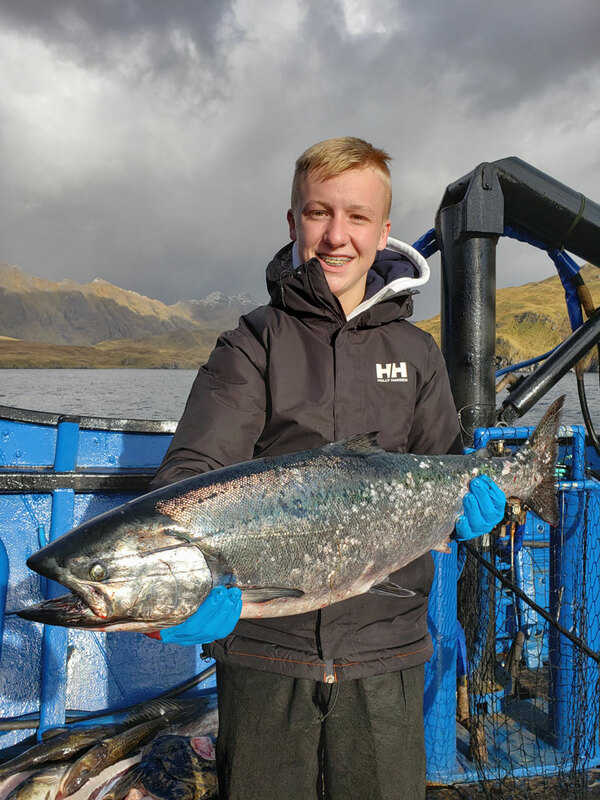 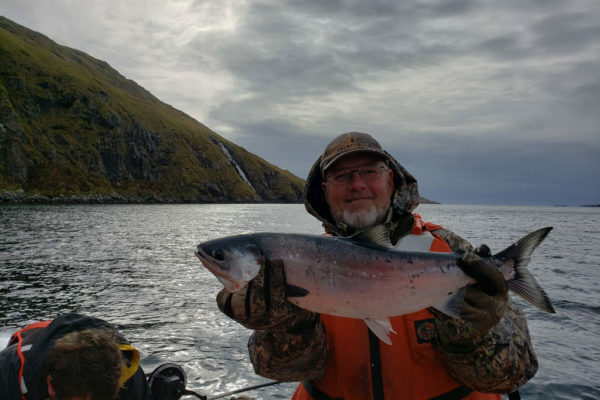 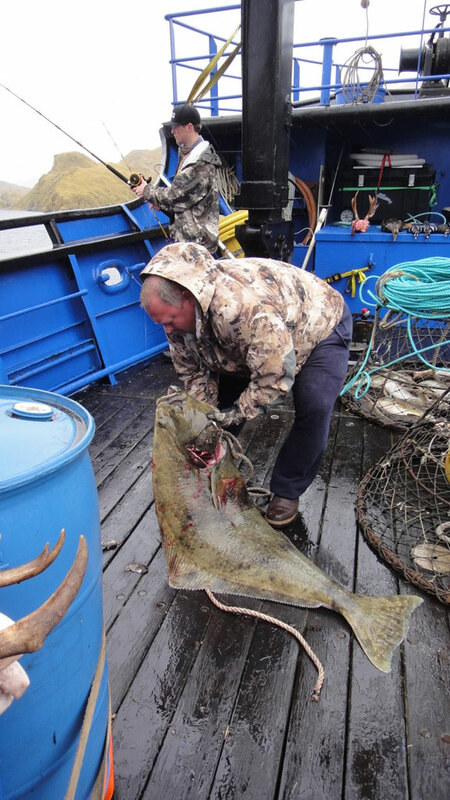 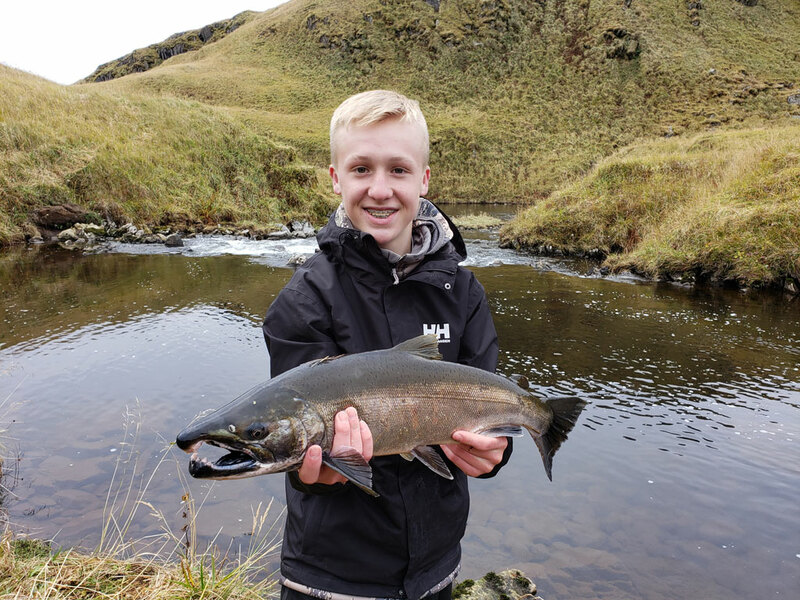 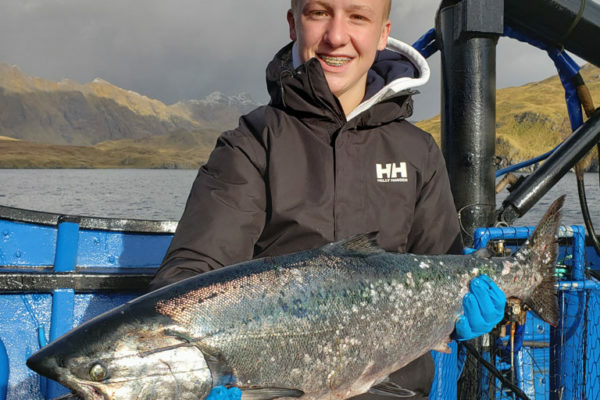 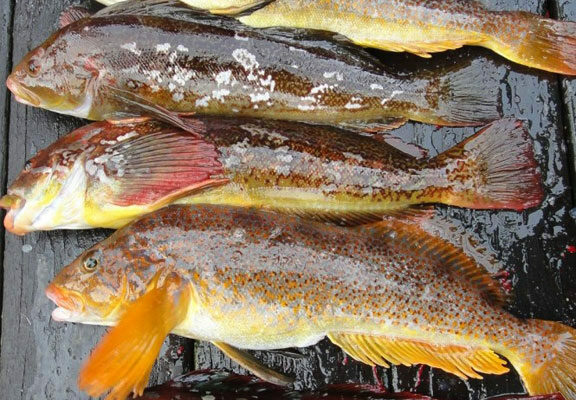 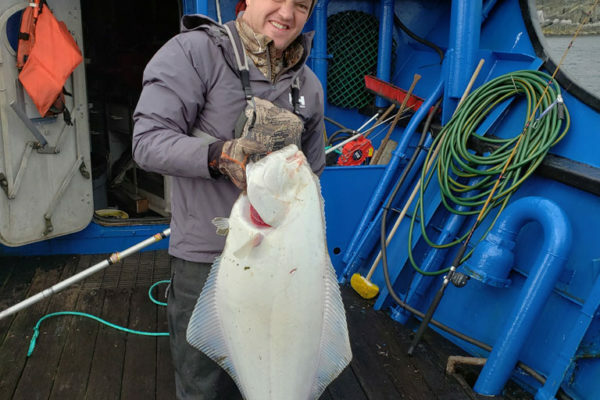 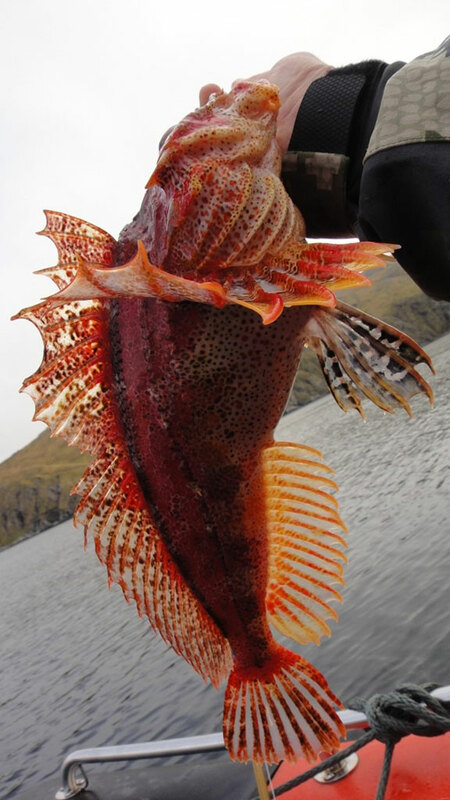 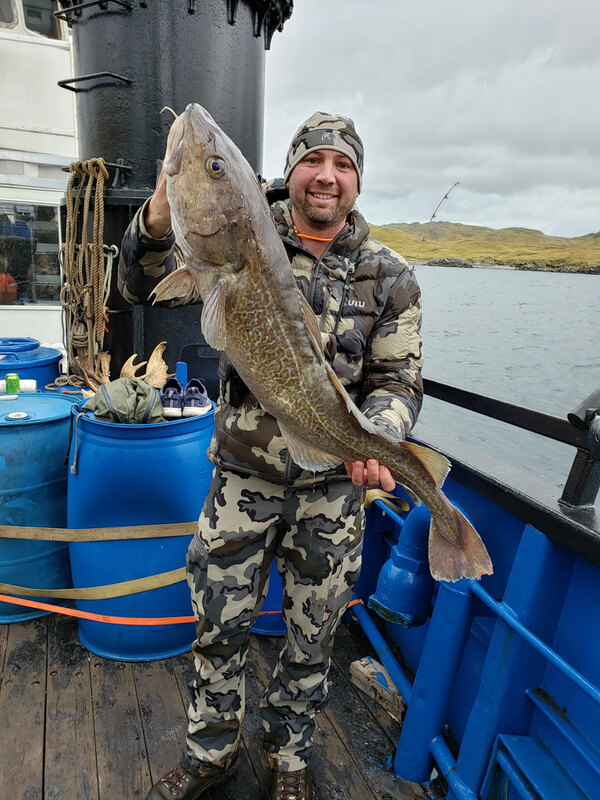 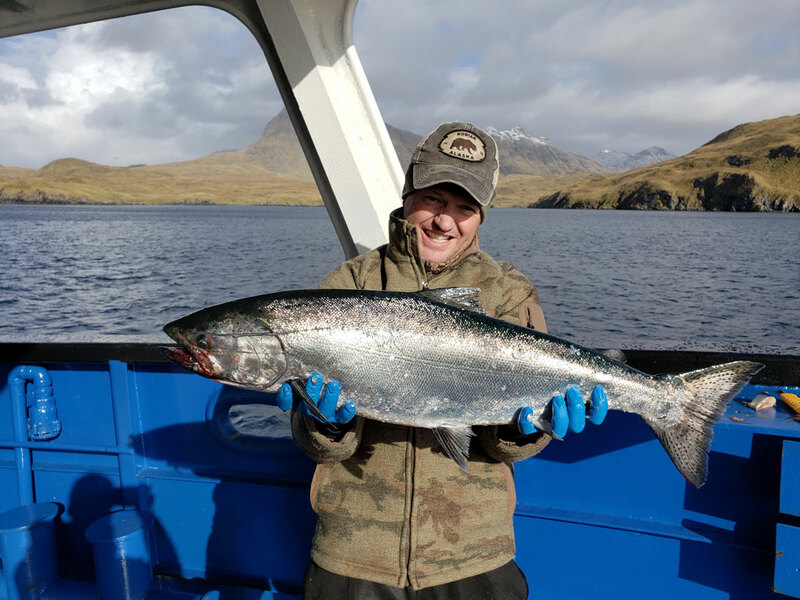 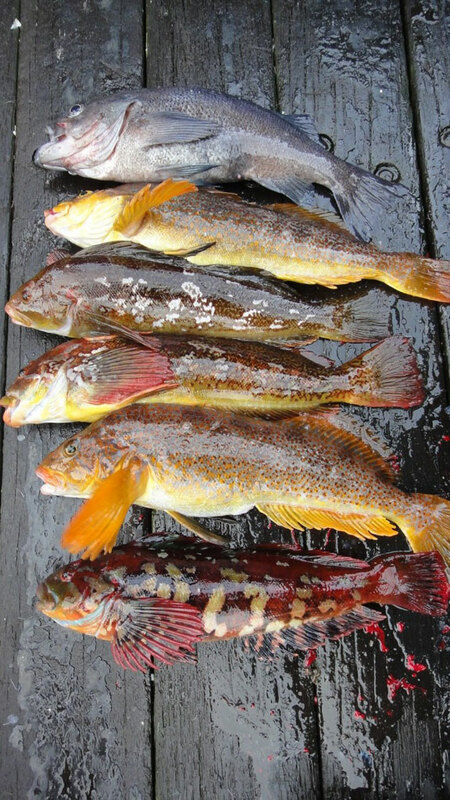 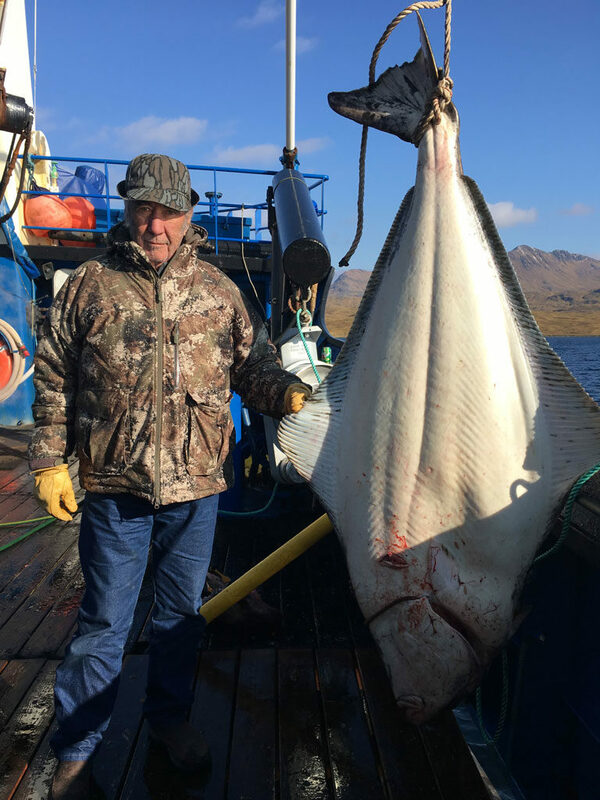 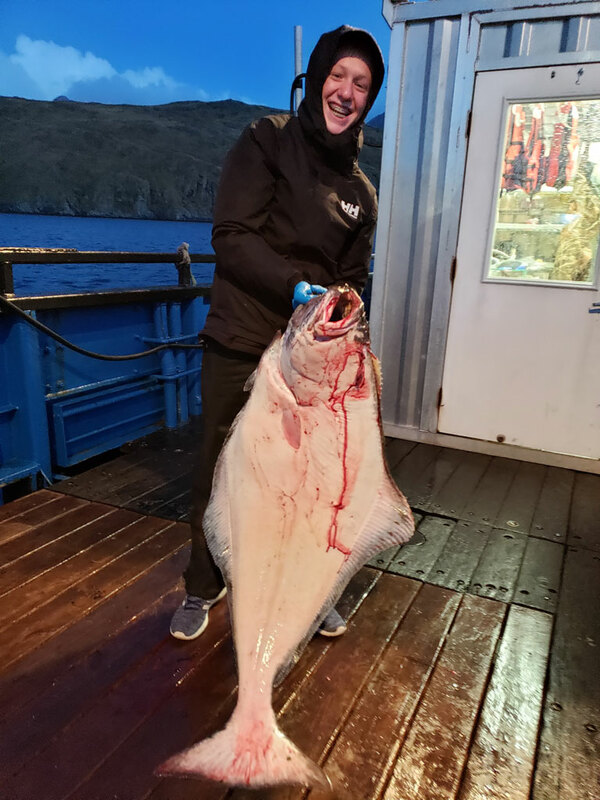 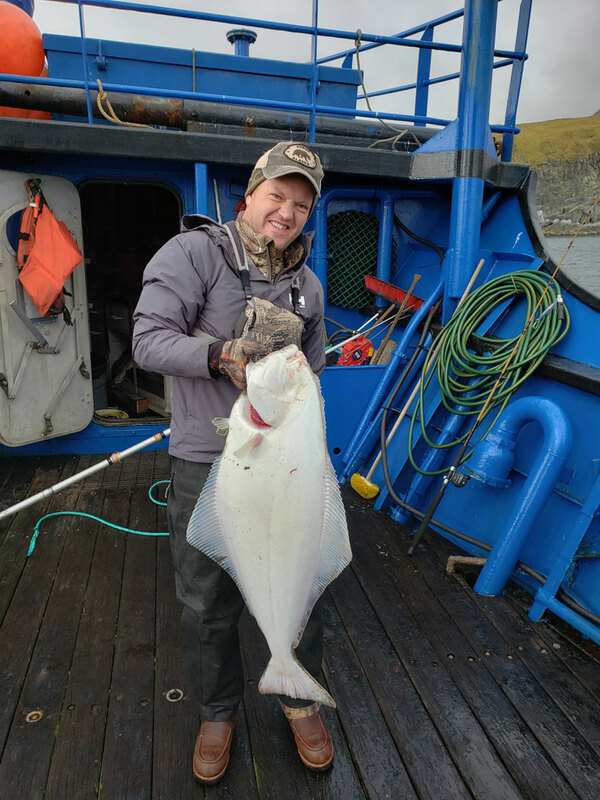 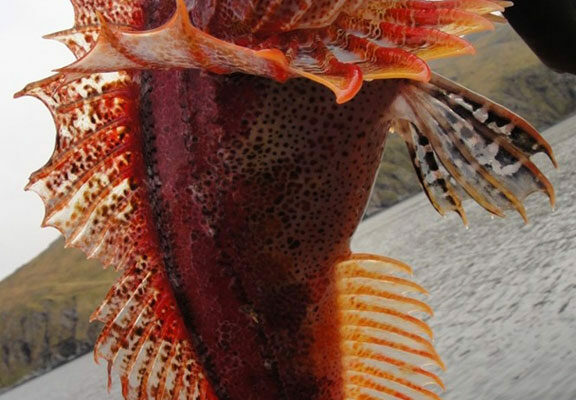 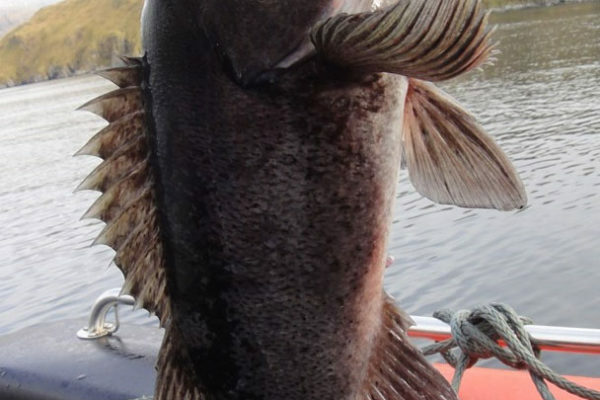 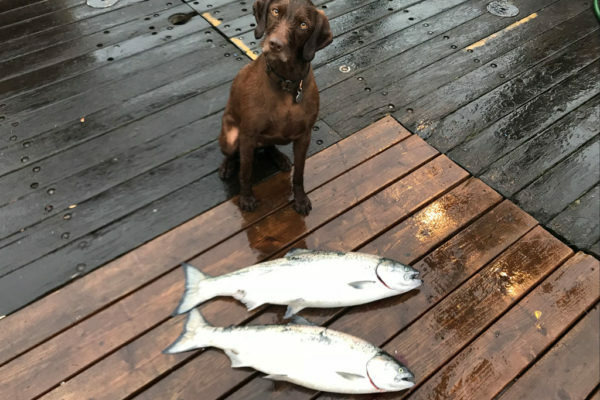 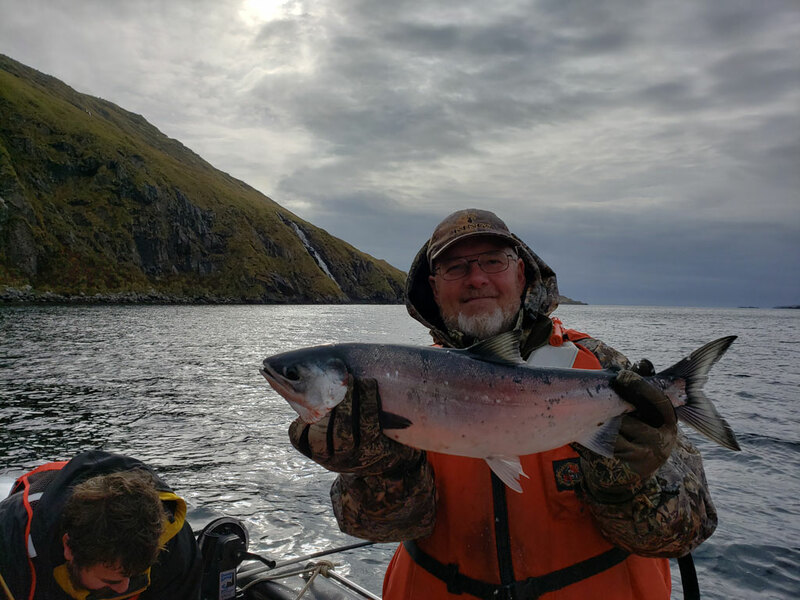 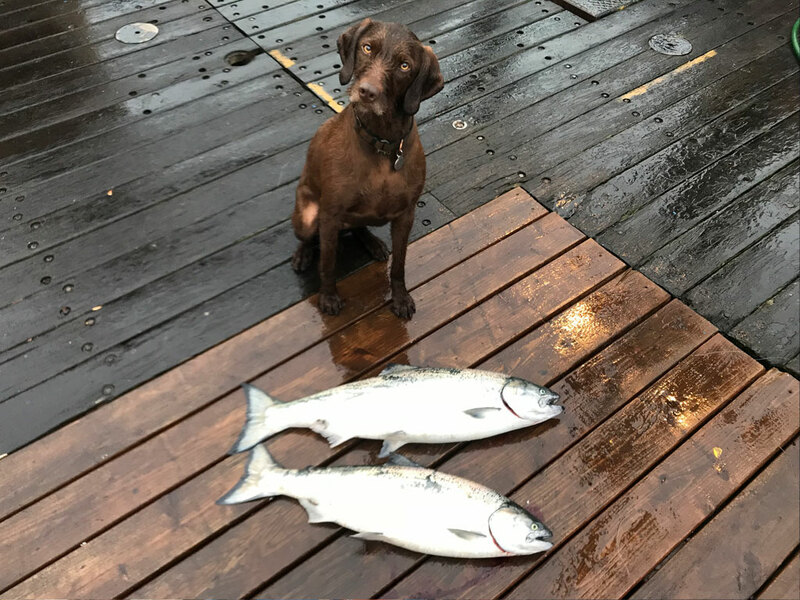 Area 4B, the western Aleutian Islands, hold some of the largest halibut in Alaskan waters as well as an abundance of Pacific cod and delicious rock fish, which are a fun feisty fish on light tackle. 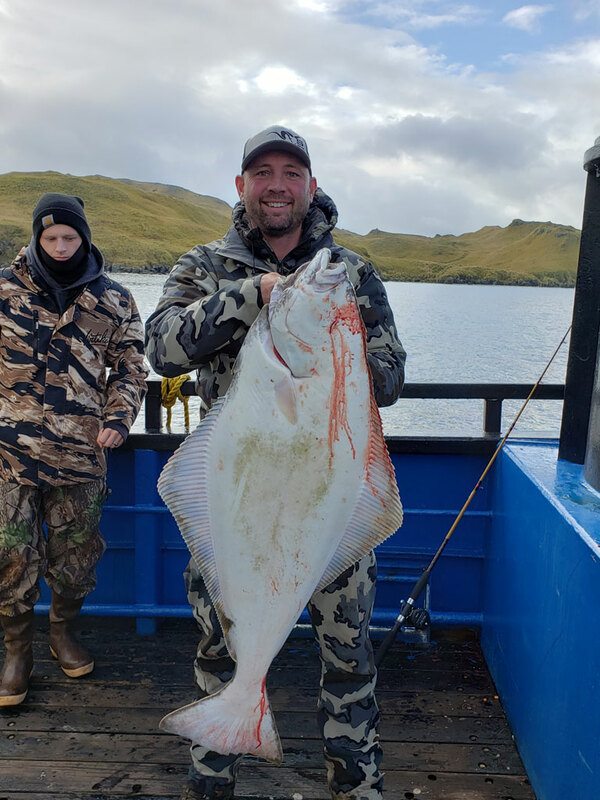 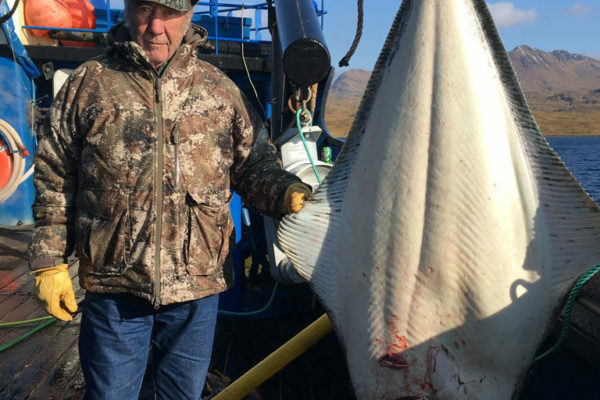 Don’t be surprised though when you find yourself trying to land an 80# plus halibut on the light tackle you were using to harvest rock fish or a fresh ocean run King salmon. 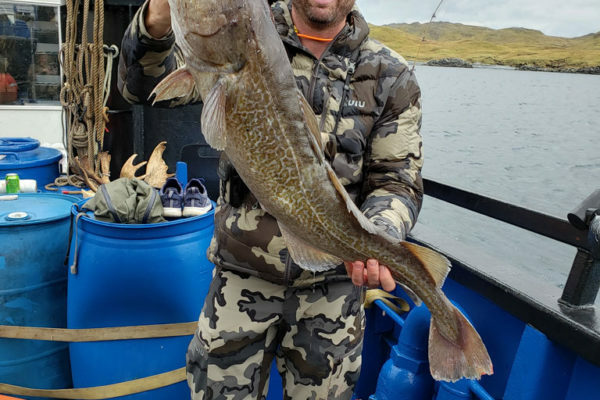 It truly becomes a fishing thrill!! 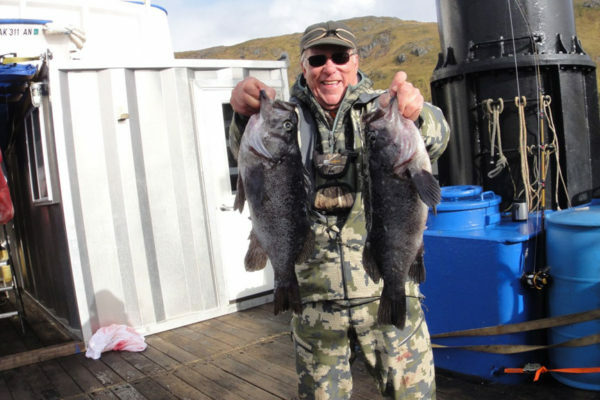 All tackle is provided but you are welcome to bring your favorite rod and reel or tackle. 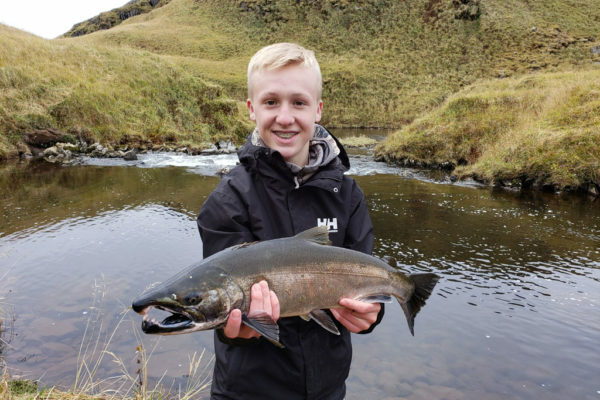 Freshwater fishing opportunities are also available. 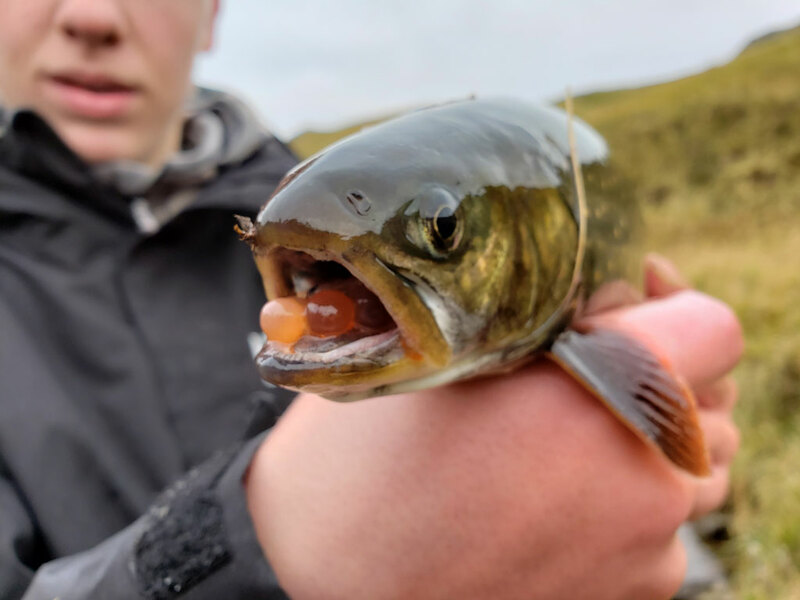 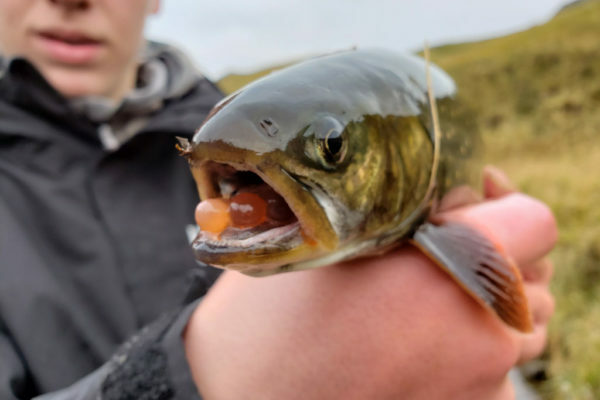 Even though the salmon may be past their prime in the rivers, the Dolly Varden fishing can be very exciting for the angler using light tackle.